You may think that the files in your cloud storage account can only be accessed by you, but think again. The truth is that there are other people that may be able to see your data and in this article, we will discuss the security concerns that you need to keep in mind when it comes to cloud storage. Let’s start by saying that it is not a secret that security is a major aspect to consider before choosing any service. 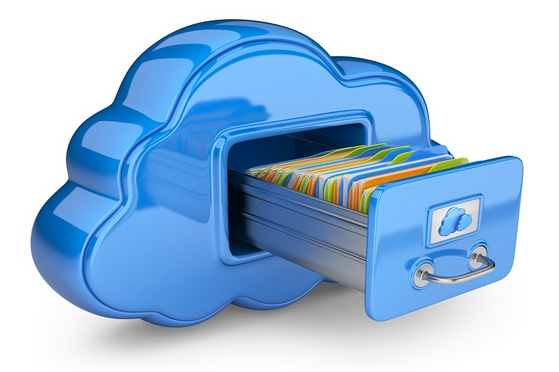 It is particularly important if you are dealing with confidential data stored in the cloud. Even your personal files such as family photos and documents have to be handled with a high level of protection. Overall, cloud storage is very safe, although there are a few factors that have to be noted when you are looking to sign up for a particular service. After all, once you select a cloud service solution, your data will be stored in a remote location and it will be beyond your control. Fortunately, there are a few things that you can do in order to boost the security of your files. Here are some tips that you can follow. This may sound obvious but may people dismiss the importance of choosing a strong password and keeping it secure. A solid password is crucial when it comes to protecting your personal information. Make sure that you choose an option that can truly keep your online accounts protected, including your cloud storage ones. Regardless of the service that you are using, a good password is going to make a big difference. Although it may seem like a practical solution, you should avoid using the same password for all your accounts. Instead, you can use a password manager program such as 1Password, which creates random password and saves them in an encrypted database that can be accessed form anywhere. Or just get creative and use different things that you can easily remember. Don’t keep your passwords in a text file without encryption. It is better to use an old school solution such as writing down your passwords on a sheet of paper and save them in a secure place. Ensuring that only you know where the passwords are saved, will help you to keep your data protected against unauthorized access. Never share your password with others, not even to your family or close friends. It is possible to find cloud storage services that support multi-user access. This would be a better option if you need that many people get access to the data store in your cloud storage. With this option, every user will have its own password. Who can see your cloud storage files? While that you have taken steps to enhance the security of your cloud storage account, it is important to consider additional threats. Employees of the cloud storage provider may be able to get access to your data for troubleshooting purposes and more. Although this can be practical when you need to solve issues with the service, it means that if your data is not properly encrypted, they can look at your files. In addition, those who want to steal your information may also find a way to get access to your data. Not all hackers are bad and some can help to identify security weaknesses that should be fixed. However, some may want to use your data for their own benefit and once they get access to your files, they may sell them or use the information as they want. It is easy to believe that hacking is something that only affects other people, but it can happen to anyone so make sure that you take steps to prevent it. If you don’t keep your passwords and files protected and share them with your family, or leave the information at plain sight, those who are closer to you will also be able to access your data. If you want to ensure that only you can get access to your information, take steps to protect your privacy, even from your family. Although cloud storage is not perfect in terms of security, there are ways in which you can enhance your security and keep your files safe. Just make sure that you encrypt your data or choose a cloud storage service that supports encryption. Selecting the right service is crucial to enjoy all the benefits that cloud storage offers, so make sure that you pay attention to the features before signing up for a service. Is Free Cloud Storage Risk Free? 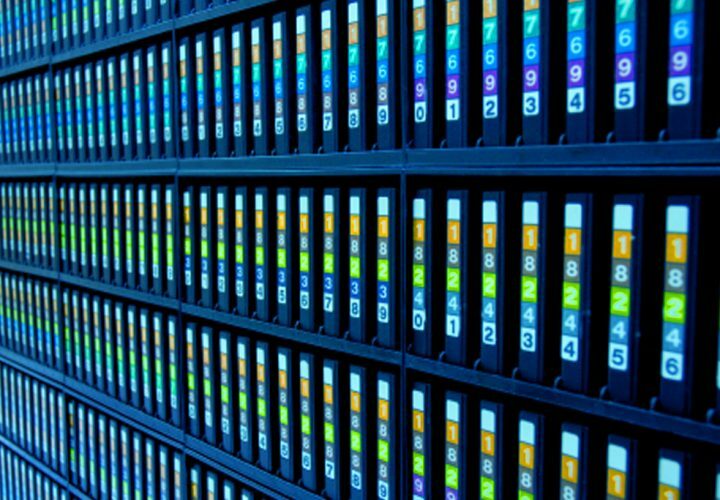 Is Tape Storage Still Relevant? Thank you, Sebastien, to post this awesome article and making us aware of the security risks associated with cloud technology. 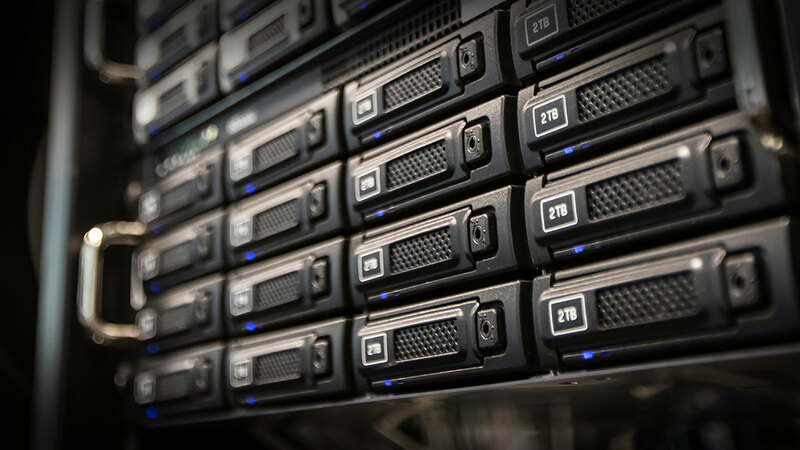 With cloud computing, we can now store all information and data remotely, without relying on physical standalone machines like in-house servers to do the job. It has a lot of other benefits. But again, thank you for mentioning the risk factors associated with it.